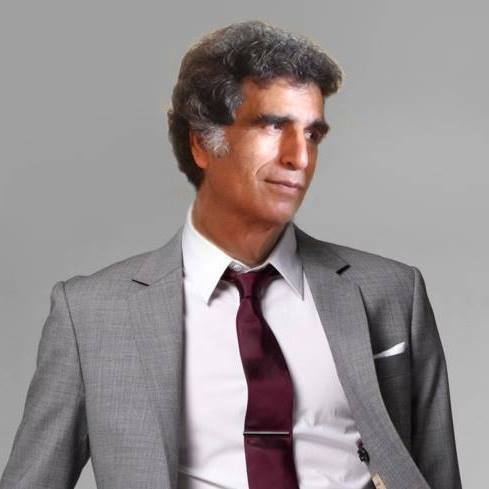 Ali Divandari (Persian: علی دیواندری‎‎ alī divāndarī Persian, Born 1957 in Sabzevar) is an Iranian Cartoonist, Painter, Graphic Designer, Sculptor and Journalist. Divandari studied Graphics at the Faculty of Fine Arts in Tehran University. He began his career as Graphic Designer and Cartoonist in 1975. In 1997, He directed a new International Cartoon Festival in Iran with a main theme of "man and Nature - Only one, Share & Care". Over his career, Divandari was a jury member of several cartoon exhibitions in Iran and Turkey. His works have been published in many international newspapers and magazines and have been exhibited in over than 34 countries.